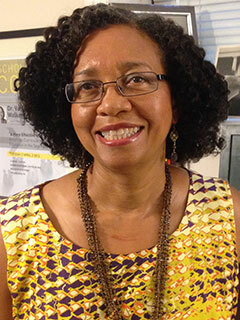 Vanessa Siddle Walker, a professor at Emory University, has studied the segregated schooling of African American children for more than twenty years. She is the president of the American Educational Research Association, a former National Academy of Education Post-Doctoral Spencer fellow, and a recipient of the prestigious Grawemeyer Award in education. She is the author of The Lost Education of Horace Tate (The New Press) and lives near Atlanta. This well–told and inspiring tale, with its rarely discussed angle on the school segregation fight, will draw in readers interested in meaningful work and activism, or just a well–told tale.